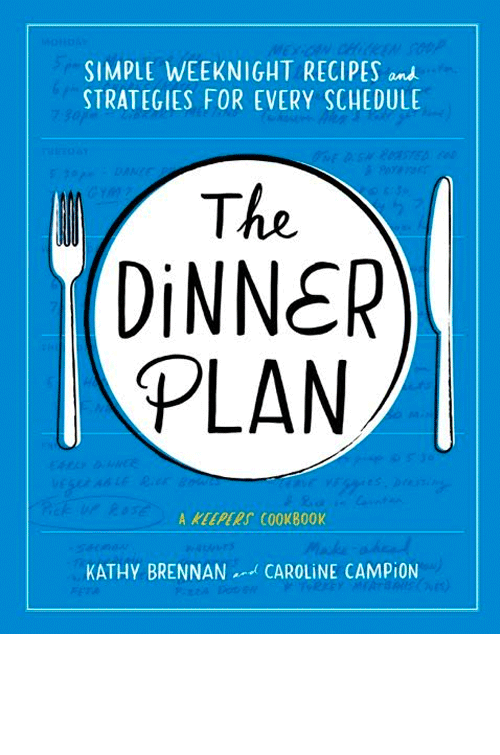 Caroline Campion is the co-author of two cookbooks: Keepers, winner of the 2014 IACP Award for Best General Cookbook, and The Dinner Plan, selected by Epicurious as one of their favorite cookbooks of 2017. 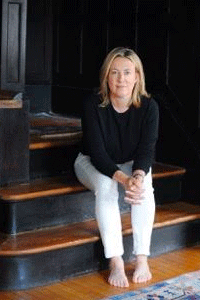 Prior to writing cookbooks, Campion was the books editor at Glamour and a senior editor at Saveur and GQ. She is the creator of the award-winning food blog Devil & Egg. She lives in Gladstone, New Jersey, with her husband and two children. Between juggling work, family activities, mismatched schedules, and often bare refrigerators, there are all sorts of situations that make weeknight cooking a universally challenging—and frustrating—experience. The Dinner Plan offers five meal strategies—Make-Ahead, Staggered, One-Dish, Extra-Fast, and Pantry—that will help get dinner on the table no matter what the workweek throws at you. The 135 recipes—from main dishes to sides to salads and “lifesaver” condiments—provide lots of practical options whether time is super-tight, you haven’t had a chance to run to the store, or everyone is coming home at a different time. Most importantly, all of the recipes are “keepers”—brag-worthy, reliable, crowd-pleasing preparations that you’ll confidently turn to again and again.